This is easily the most straightforward metric, representing the total number of people who are currently enrolled in your program. For obvious reasons, you’ll want to create a strategy to grow this number year over year. First, you need to calculate the customer’s annual value. 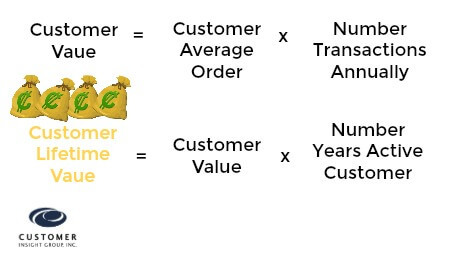 To determine the customer’s annual value, multiply the customer’s average order by the number of expected transactions per year. The result is then multiplied by the number of years the customer is expected to remain an active consumer. The Net Promoter Score (NPS) is rated on a 10-point scale, with those ranking 6 or below as detractors, 7 to 8 as passives and 9 to 10 as promoters. Customers are asked a range of questions, but the most typical question focuses on how likely a consumer would be to recommend products, services and the company itself to friends. 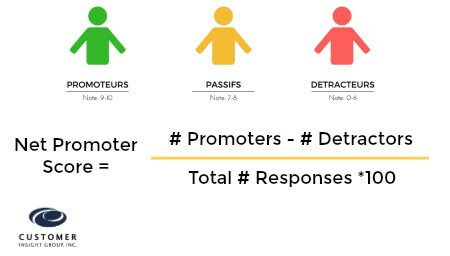 The NPS is attained by subtracting the number of detractors from the number of promoters and dividing the result by the number of customers that have completed the net promoter survey and multiply this number by one hundred. Redemption is defined as the moment that a customer decides to take advantage of the points they’ve accrued. 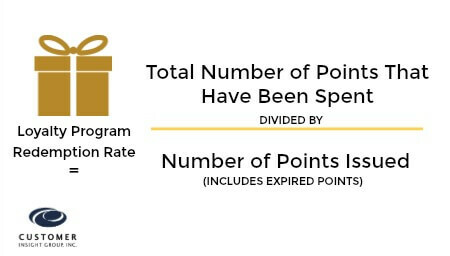 To arrive at the rate, you tally up all the points redeemed by all members and divide it by the total points that have been awarded. If the redemption is below 20%, that should be seen as a source of concern. 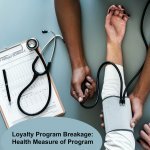 This figure is established by taking the number of members who are currently actively earning and redeeming points in a loyalty program and dividing it by the total number of members enrolled in the program. 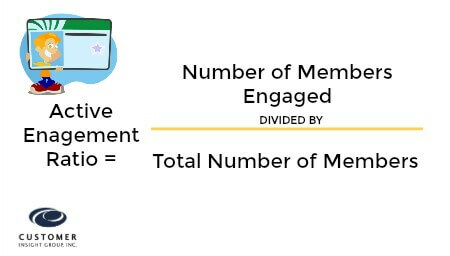 Companies can choose to calculate active engagement ratios over a variety of spans, but most reports will feature monthly and yearly figures. 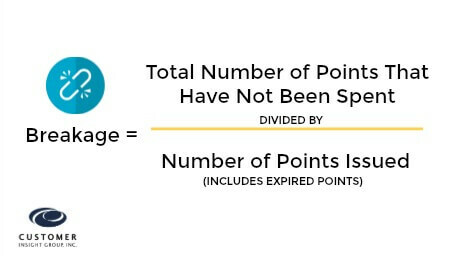 If you divide the number of unspent points by the total number of points issued, you’ll arrive at a figure for breakage. In many sectors, such rebate issuing, breakage is seen as a good thing. In the customer loyalty business, however, it’s bad. The point is to keep the customer actively engaged with the program and, by extension, the brand. 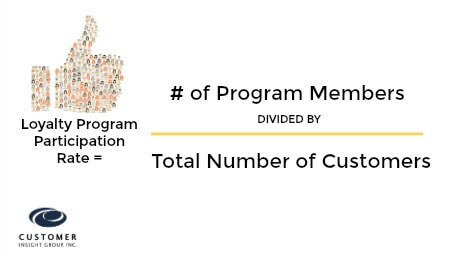 Divide the total number of program members by your overall number of customers, and you’ll come up with your participation rate. 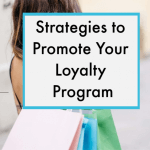 Some people are more likely to be more actively engaged in your loyalty programs than others. The reality is that all programs are going to be hit by some degree of churn. By comparing the number of participants who’ve failed to stay active against the number who are active and then dividing this figure by the previous period’s participation, you can get a sense of your retention rate. 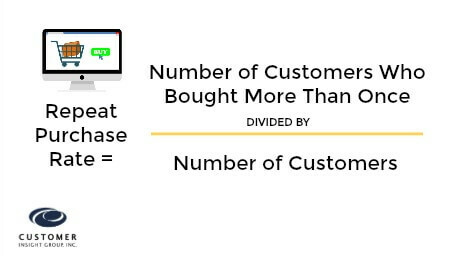 You take the number of customers who’ve bought more than once in a period, usually 365 days and divide it by the total number of customers over the same period. 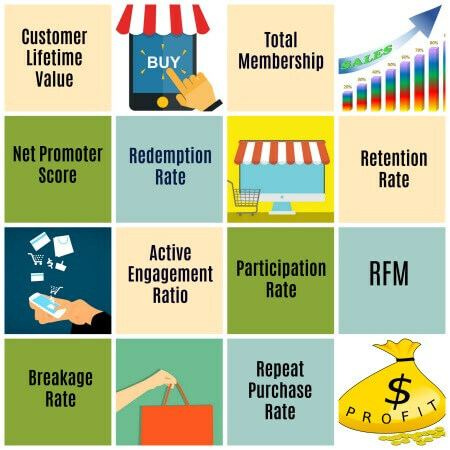 RFM denotes three concepts: recency, frequency and monetary. These are, respectively, how recently did the consumer make a purchase, how often do they purchase and how much do they spend. 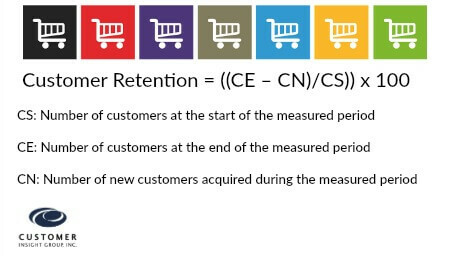 RFM represents another way to calculate customer value. 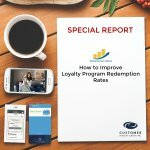 You can improve your loyalty program by understanding and optimizing the metrics of success. Figuring out how to measure customer loyalty is simpler than you might expect. The challenge is in harvesting enough actionable data. With a properly monitored loyalty program in place, however, you can crunch the numbers quickly.